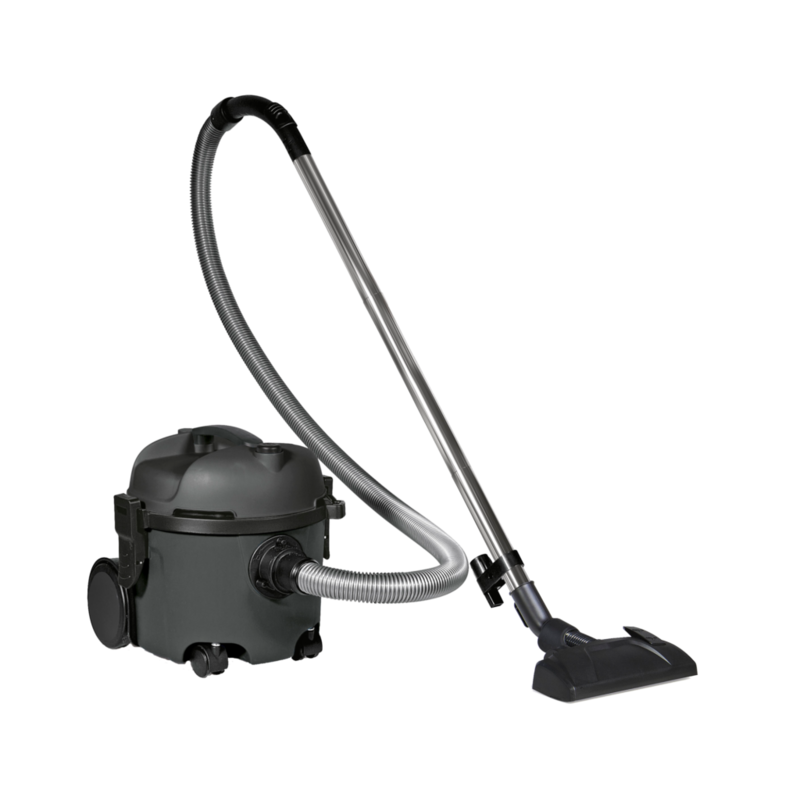 The V VAC is a compact tub vacuum that offers great performance, excellent manoeuvrability and has an A energy rating. Weighing only 4.2 kg the V VAC is light and manoeuvrable, ideal for transporting between cleaning jobs. Comes with tools, cable holder, cloth filter, 4 robust wheels and tool holder.